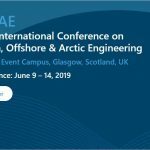 Save the date and join us in Cork! 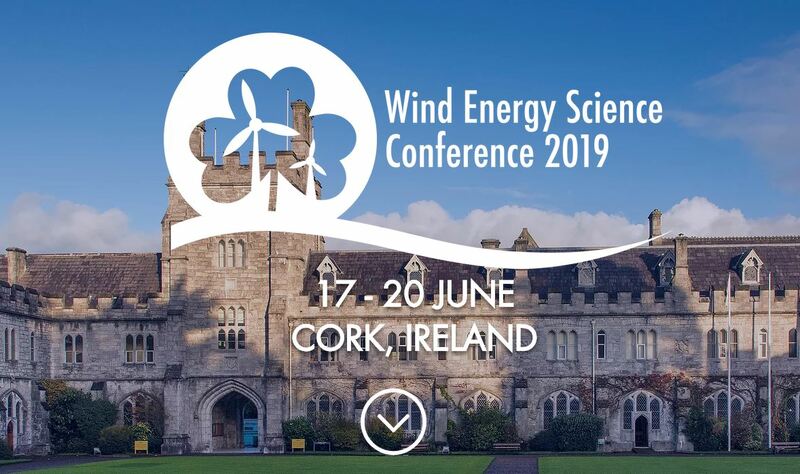 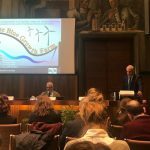 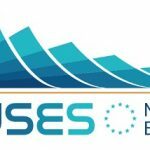 We are glad to announce that Project Partner “Politecnico di Milano” will present The Blue Growth Farm at the “Wind Energy Science Conference 2019” that will take place in Cork (Ireland) from 17 to 20 June. 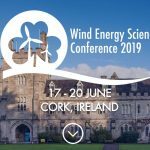 The conference aims at providing a multi-disciplinary open forum for discussion where delegates can explore the latest developments in wind energy science, spot emerging trends and identify future collaborators. Register now and meet us in Cork!